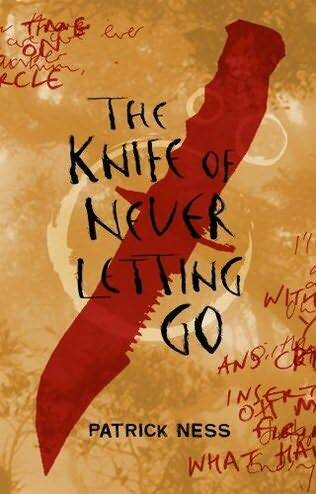 The Chaos Walking trilogy starts with The Knife of Never Letting Go, and it’s apparently geared toward the young adult market. Basically, Todd is our hero and he’s a settler on a planet where everybody can hear the thoughts of everyone around them, even animals. Also, there are no women at all, they died off years ago from warfare by the native species. Interesting, huh? OK, I loved this book. I COULD NOT put it down. Really liked the way Todd’s chapters were written (he’s illiterate) and the way the Noise was presented…it was all just very, very good. Manchee might possibly be my favorite character, even though he’s a dog. My only complaint (cause I cannot write about a book without complaining about it at least a little) would be that the book has a little bit of Lost Syndrome: if these people would just TALK to each other, a lot of the drama could have been avoided! Of course, then I wouldn’t be on the edge of my seat, unable to put it down, dying to know what’s going to happen next and what the HELL is up with Prentisstown. So, bravo to Patrick Ness, I guess! 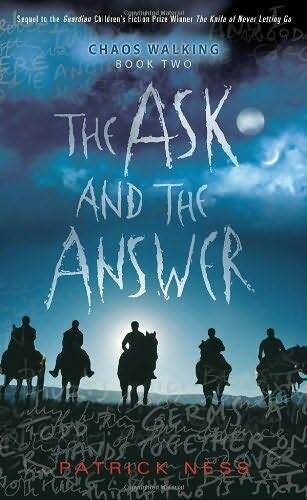 Second book, The Ask and the Answer. Ehhh. I still had a hard time putting it down to do time-wasting things like sleep but…it’s so predictable! They escape. They’re caught. They’re betrayed. They’re not punished. The mayor is creepy. It reminded me of Mockingjay, really, which I didn’t much enjoy. They’re fighting the power, they’ve been turned against each other, they’re symbols of the war, they’re having to choose between the bad guys and the good guys who are actually also kind of bad. And it’s also sort of boring. It dragged a bit through this book, and a LOT through the next book. 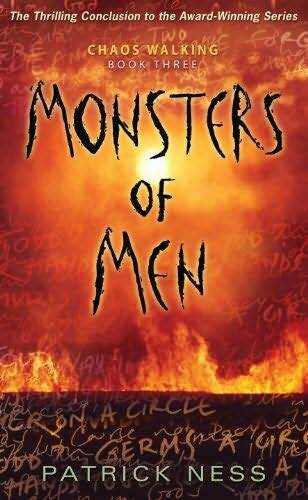 And speaking of that last book, Monsters of Men… OK, here’s where I have to stop being complimentary. Over and over and over,Todd and Viola do idiotic, stupid things, all the while whining about their love for each other. The trust people when they should KNOW BETTER, and then it’s revealed AGAIN that, oh yeah, that dude’s still a psychopath and CANNOT BE TRUSTED. Whoops. We have the upper hand! No we don’t. Yeah we do! Todd! Viola! I’ll kill you if you hurt her! Mayor hurts Viola. I’ll kill you! We’re winning! Viola! Todd! VIOLA! Mistress Coyle is doing something eeeeevil again. The mayor can never be trusted. Upper hand! Trusting the mayor. Oops, now everyone’s going to die. Again. VIOLA! I just don’t understand it. The first book was just so damn good, and the second one was great also, and then…this. I just expected more. It’s not that the plot wasn’t moving forward, it was…but it was moving forward by repeating stuff that’s happened before over and over and over. I am serious, the same things happened SO MANY TIMES. And then at the end, I wasn’t even really following the action because it was all very military strategy/flying spaceships/bombing and siege tactics. And it’s just so terrible that I can’t help but think that ALL of this could’ve been stopped if the mayor had just killed Todd and Viola in the second book. They’re so STUPID! Whyyyyyyyyyyyyy do they keep trusting these people! Mistress Coyle and Mayor Prentiss should’ve been killed IMMEDIATELY. Or Todd and Viola should have. And I know, I know, then we’d have no story. But damnit, I am tired of reading this nonsense! I did really like the love angle, though. I like how it kind of snuck up on me…in the first book there was hatred/mild dislike, in the second, good friends, and now it’s evolved into undying love. And it doesn’t FEEL like insta-love, either, even though only a few months have passed in the books. I think the love stuff was done very, very well. I even liked how it snuck up on Todd and Viola, also. They never ever wavered in their love, and it was all very sweet. 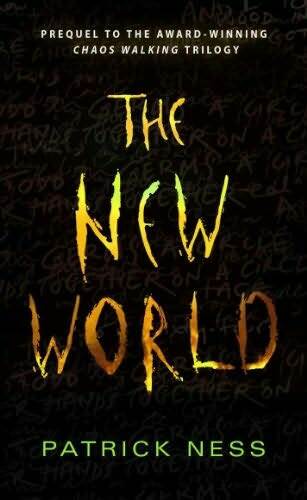 And, the very short prequel, The New World. When I heard that there was a prequel, of course I immediately assumed that it would be about the early days of Prentisstown, but that’s not the case – this is about Viola and her parents landing on New World. It’s a cute little story, but I didn’t feel like it gave much insight into Viola or her background. In fact, it ended right after the crash, before she met Todd. I was hoping for the early Todd/Viola scenes from her point of view, but oh well. All in all, it’s a good read in a very neat world, but the last book bugged me. 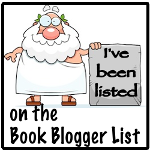 This entry was posted in Sci-Fi, Young Adult and tagged Chaos Walking, Patrick Ness, Sci-Fi, young adult. Bookmark the permalink.